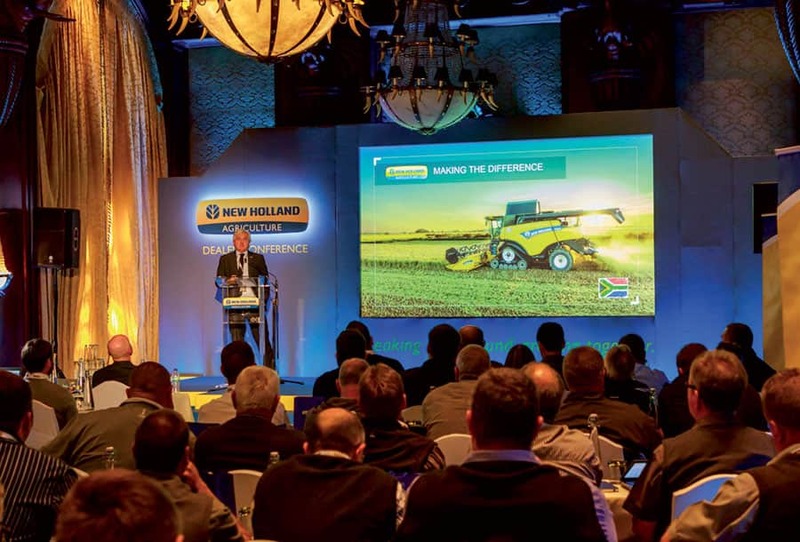 On June 7th, New Holland Agriculture, a brand of CNH Industrial, announced at a press conference that is opening a new branch to distribute and support its products and services in South Africa and neighbouring markets. By taking over the direct distribution and support of its products, the brand aims to devote a strong focus to its business in this territory, provide customers with the best all-round support and ensure its product offering for the market perfectly matches the specific requirements of local agriculture. 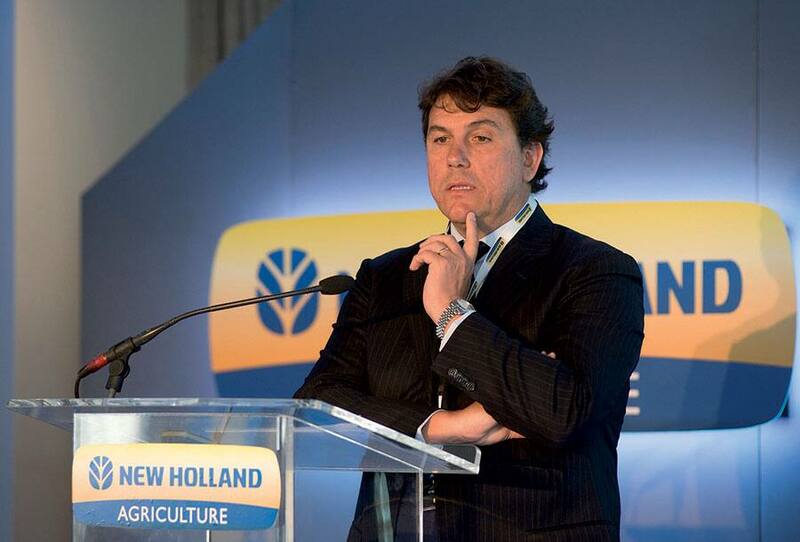 New Holland Agriculture will manage its operations for South Africa, and the other Southern Africa markets – Swaziland, Lesotho, Botswana and Namibia – from the new branch office based in Centurion. 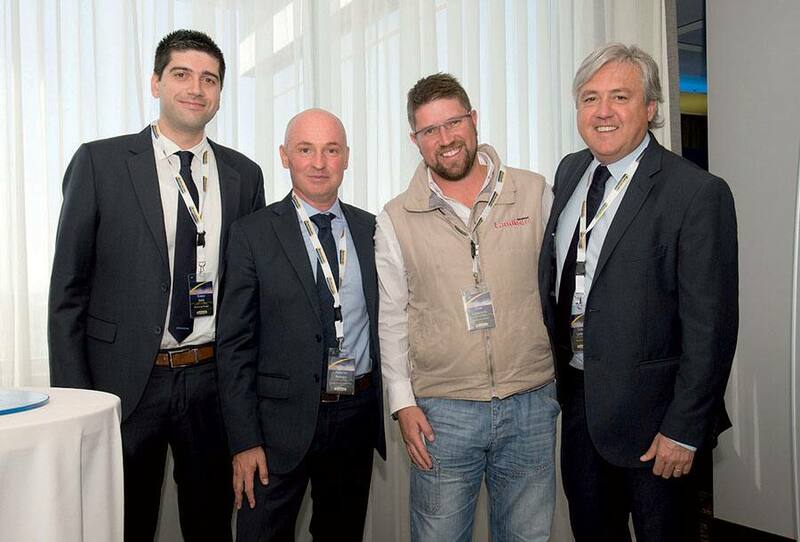 The brand has in place a network of 17 professional dealers to cover the South African territory, providing the best aftersales service and support for tractors and combine harvesters. 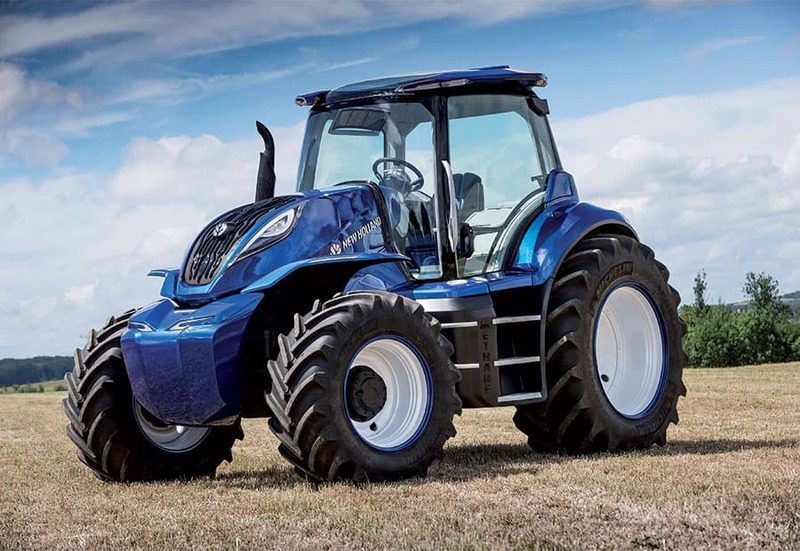 New Holland Agriculture is a full line agricultural equipment brand, a farming generalist with a complete offering that meets the specific demands of South African farmers, with products designed for the local conditions as well as technical support and financial services tailored to the customers’ operational and business requirements. 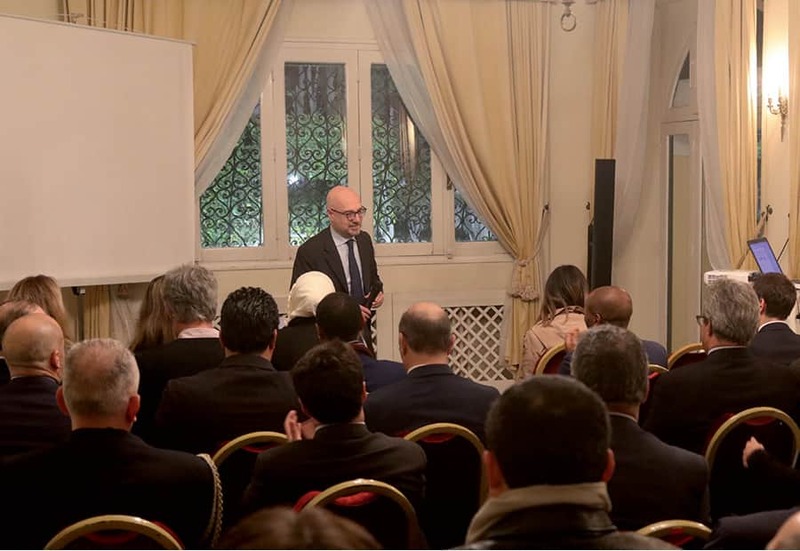 Speaking at the Press Conference, Carlo Lambro, Brand President of New Holland Agriculture, explained how the brand aims to lead the way in contributing to the future growth of agriculture in the region. 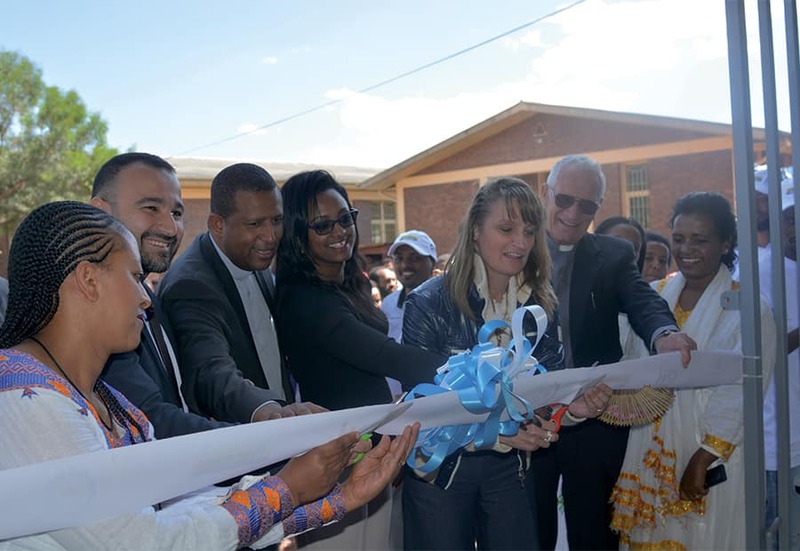 He underlined the company’s commitment to opening a new path for farming in South Africa through innovation, advanced technology, well planned mechanisation, expertise in agricultural practices, professional support and excellence of its dealer network. 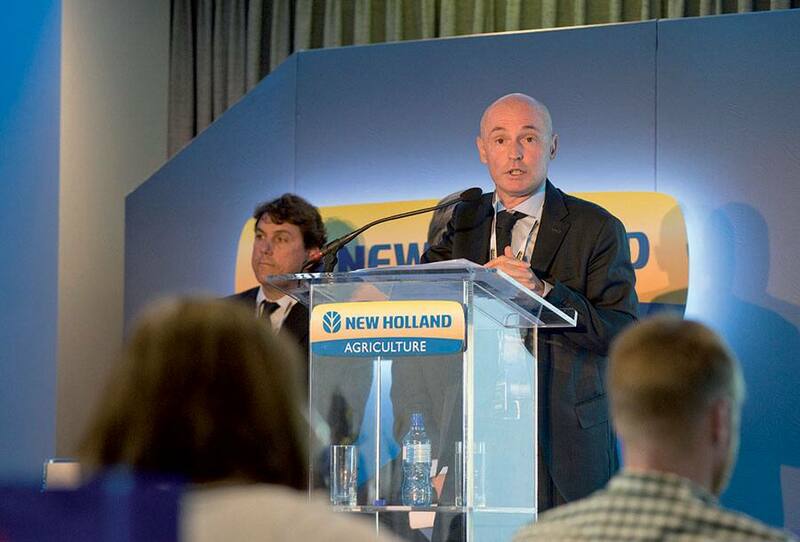 Alessandro Maritano, EMEA Vice President and Federico Bellotto, Business Director of South Africa, closed the press conference with more details on New Holland’s plans for delivering on its commitment to the country’s agriculture. 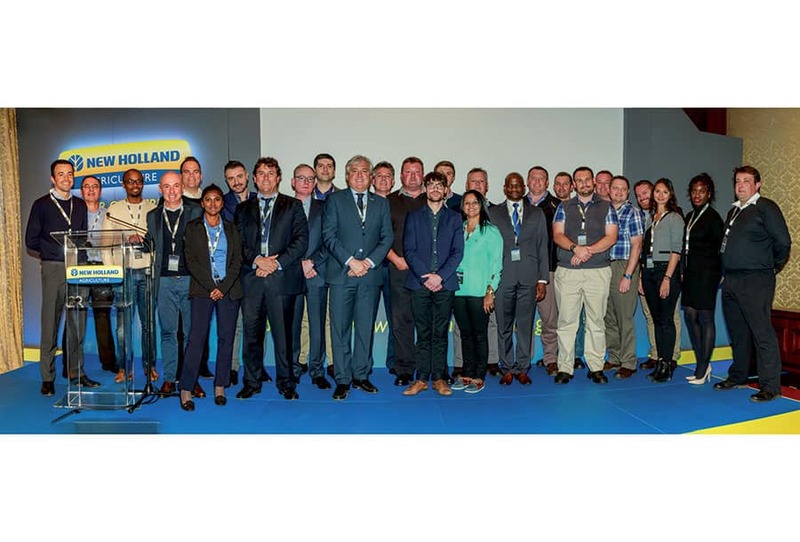 The day after the press conference, New Holland gathered its South African network to share its distribution strategy in a dealer meeting under the theme “Breaking new ground, growing together”. 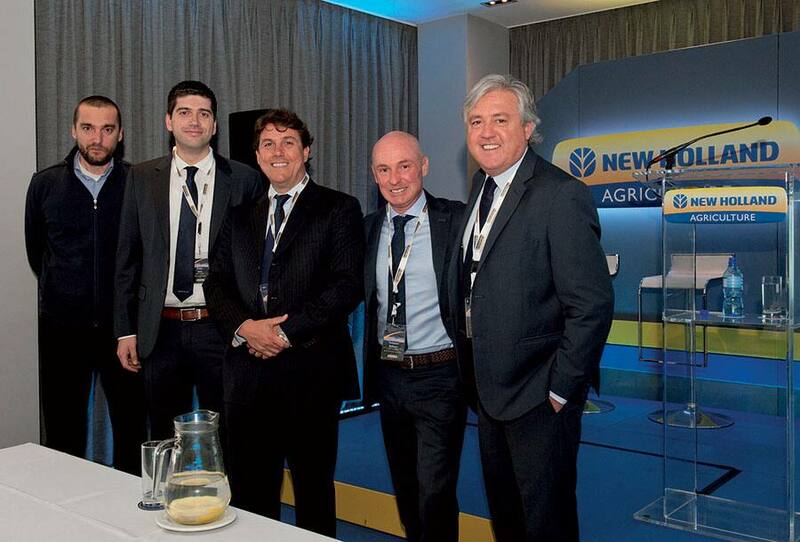 The 41 delegates from New Holland’s 17 dealers heard from representatives of the New Holland brand and CNH Industrial how the brand is committed to supporting their success and their customers’, the business objectives, latest product introductions and innovations, after sales support, financial services and marketing tools.